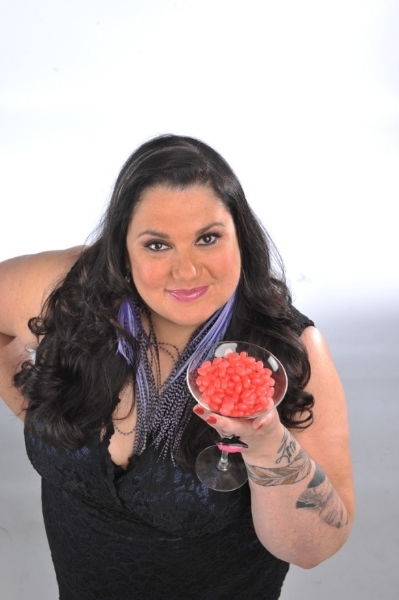 February 22nd Candy Palmater will be in Fort McMurray delivering an evening of her Comedy! The Candy Show on Facebook!! Check it out, keep caught up on the latest news, stay informed and hang out with Candy! Neon Highway was on Season 2 of The Candy Show in 2011, currently on Prime time APTN Thursday nights!